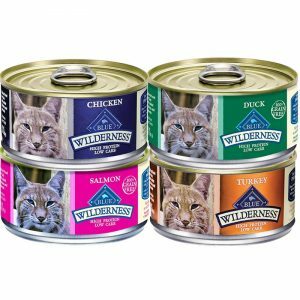 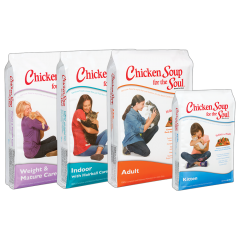 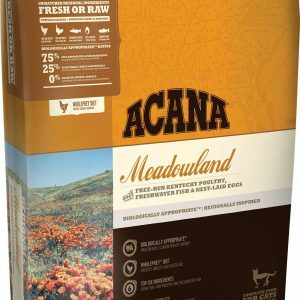 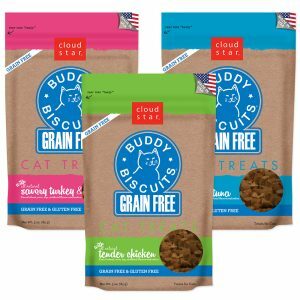 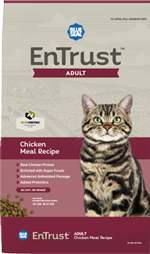 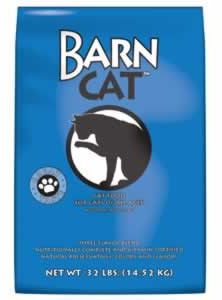 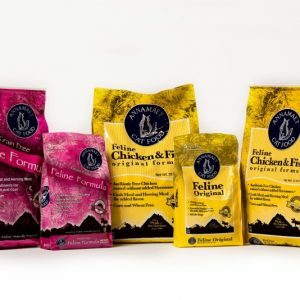 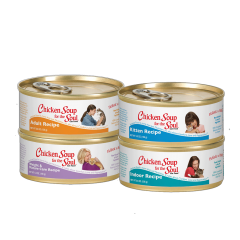 Looking for the purrrrfect food for your feline friend? 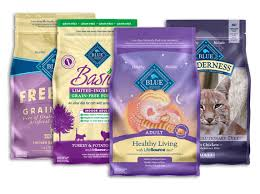 Check out our stock of cat products for online purchase below. 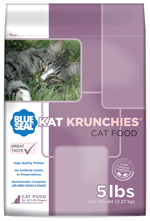 Blue Seal Cat Krunchies 20 lb.